Shop online unique comfortable organic cotton & organic bamboo clothes for girls in 0-14 year sizes, organic baby gifts & organic toys from brands such as: KicKee Pants, Kira Kids, Paper Wings, Silkberry Baby, Winter Water Factory & Kate Quinn Organics. 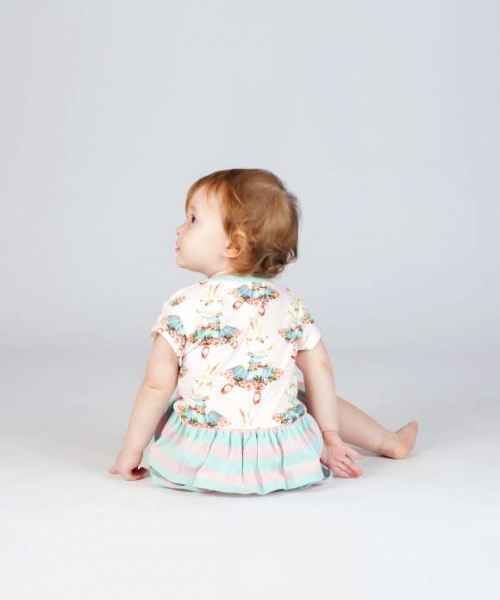 Our unique organic cotton clothing for girls includes: eco friendly organic floral baby rompers, dresses with cute prints, leggings, skirts, outfit sets, footed rompers & vintage style shirts in 0-14 year sizes. 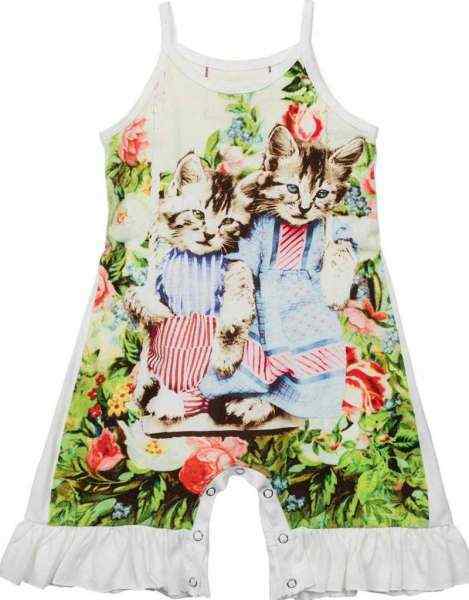 We also offer eco friendly organic bamboo clothing for baby girls & little girls in fun modern prints. Our organic cotton & bamboo clothing for children is gentle on the skin of infants and kids and noticeably soft. 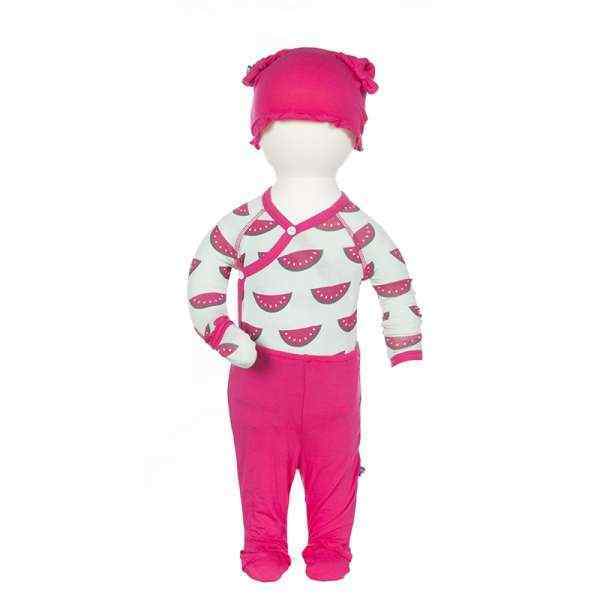 Our unique earth friendly organic bamboo infant girl clothes help regulate baby's body temperature. 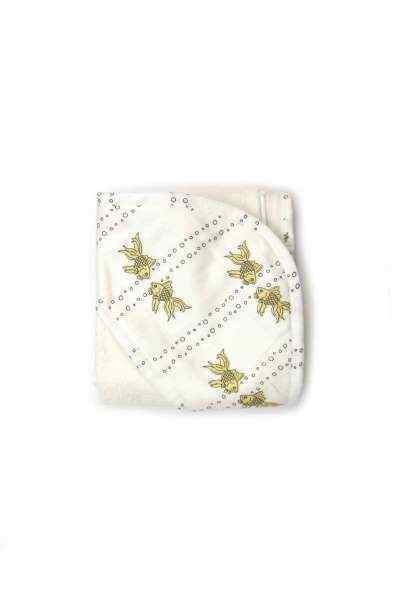 Also check out our eco friendly organic cotton muslin baby swaddling blankets with cute prints by Modern Burlap & our cool organic baby girl bibs by Kee-Ka Organics and KicKee Pants. Our unique organic children's clothing brands for baby girls & girls include: Kate Quinn Organics, Kee-Ka Organics, Paper Wings, No Biggie, KicKee Pants, Silkberry Baby and Nohi Kids. 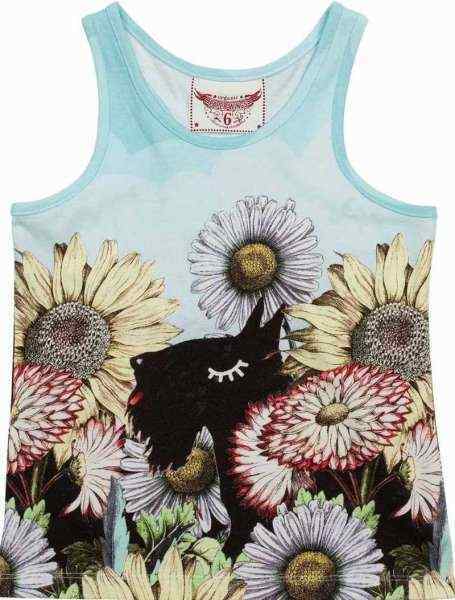 Also check out our unique made in USA baby & girls organic cotton clothing with adorable prints, by Winter Water Factory & Kira Kids. My toddler daughter's two current favorite organic cotton brands are Paper Wings & Kira Kids. 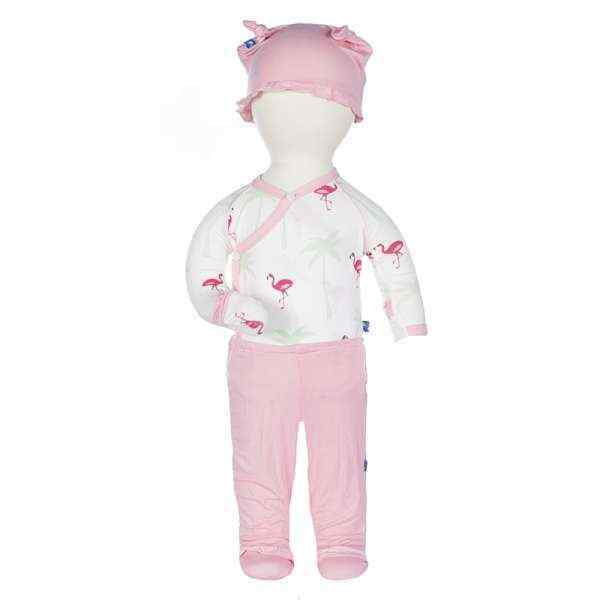 As a baby, she loved wearing our super soft KicKee Pants organic bamboo rompers as pajamas. My niece also loves wearing unique, cool organic cotton dresses, tees, rompers & jackets from Paper Wings. 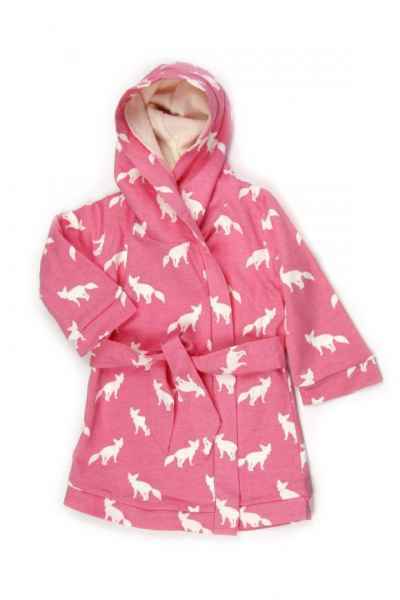 Looking for that perfect soft eco friendly organic outfit for your little girl? You've come to the right place. 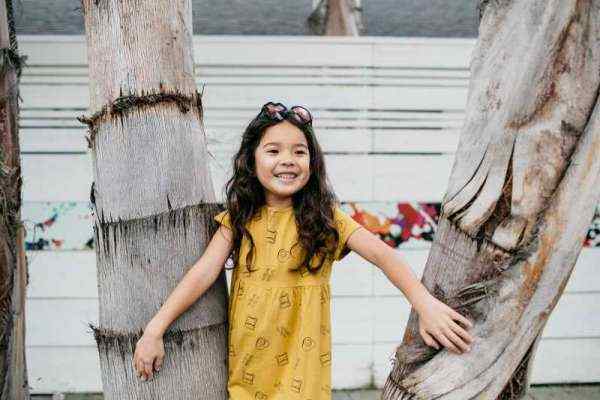 Girls don't have to sacrifice style to wear our organic cotton clothing & bamboo kids clothing, because we offer only cute on-trend styles of eco friendly organic cotton & bamboo children's clothing. Shop our large selection of modern organic cotton & organic bamboo clothing for baby girls for the cutest unique eco friendly organic newborn and baby girl gifts around. Check out our popular organic cotton & bamboo baby gift outfit sets for infant girls that include cute bodysuits & pants by: No Biggie, Kate Quinn Organics, Kee-Ka Organics, KicKee Pants & Silkberry Baby. Paper Wings also makes adorable baby girl rompers & outfit sets that make the cutest organic baby girl gifts.